The Federal Government has extended the Federal Tax Credit on Renewable Energy through the end of 2016. This means that ALL Business and Residential customers can receive up to a 30% rebate. This is in addition to the Rebates received at the state level. This means that the government will pay for up to 50% of your Solar Installation. Use the links below for more information on the type of installation you are interested in. We can provide you with a quality installation, no matter what your needs. From rooftops to parking lots, adding solar panels can be a smart move for both large and small businesses. 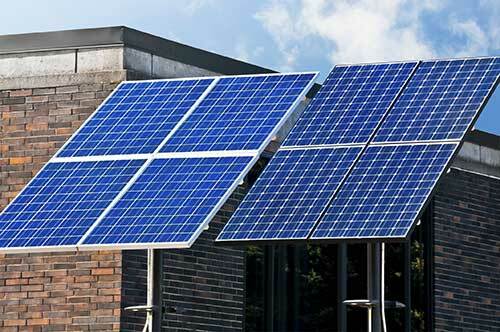 Leading companies have discovered that solar energy is good business. 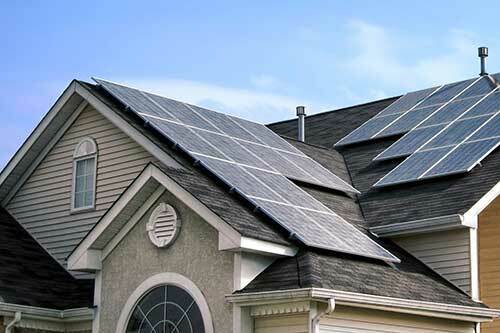 From a custom design based on your home and your family’s needs to helping you with financing options, Solarium Energy is here to make getting solar for your home easy! Regardless of the size of your organization, Solarium energy is here to help your non-profit organization add solar power. 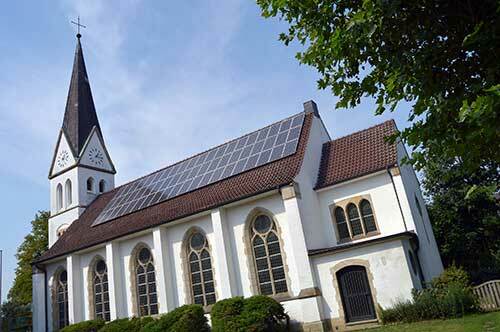 Investing in a solar installation for your church or NPO just makes sense.